We welcome the opportunity to collaborate with other professionals in a variety of different ways. In addition, we are happy to help you serve your clients through referrals and providing adjunct therapy services. Learn more about referrals here. 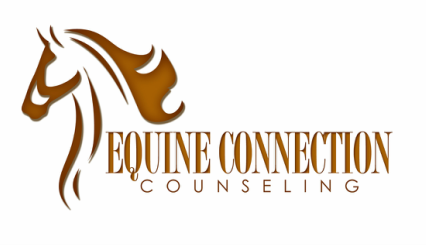 We also offer consultation regarding equine assisted counseling and training in our innovative models, Relational Equine-Partnered Counseling and Equine-Partnered Play Therapy. Learn more about opportunities for consultation and training here.